Yallingup Galleries is a purpose built gallery, established in a natural bush setting at the gateway to the Margaret River Wine Region. 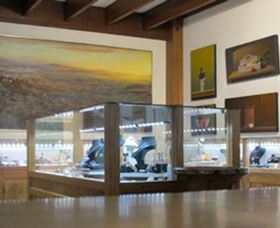 The gallery is located on scenic Caves Road in close proximity to wineries, restaurants and pristine beaches. 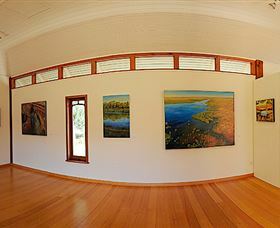 The gallery represents recognised Australian artists and displays a diverse range of fine arts and furniture.